Now Available! 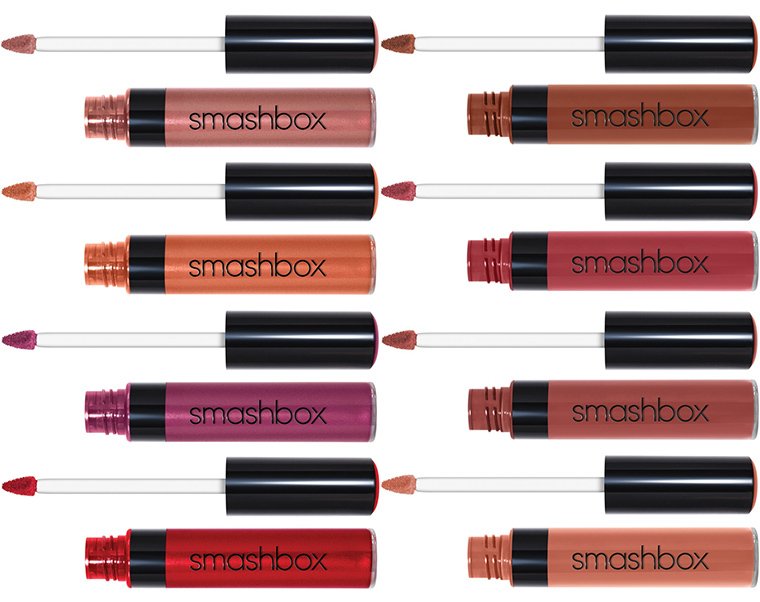 Smashbox Be Legendary Liquid Lipstick | Top Beauty Blog in the Philippines covering Makeup Reviews, Swatches, Skincare and More! Be Legendary Liquid Lip delivers rich, saturated lip color. Its foolproof, precision tip applicator distributes product evenly, making lips appear more plump and full. Just line your lips with the precision tip and fill in for a texture that feels soft and comfortable—not gritty. 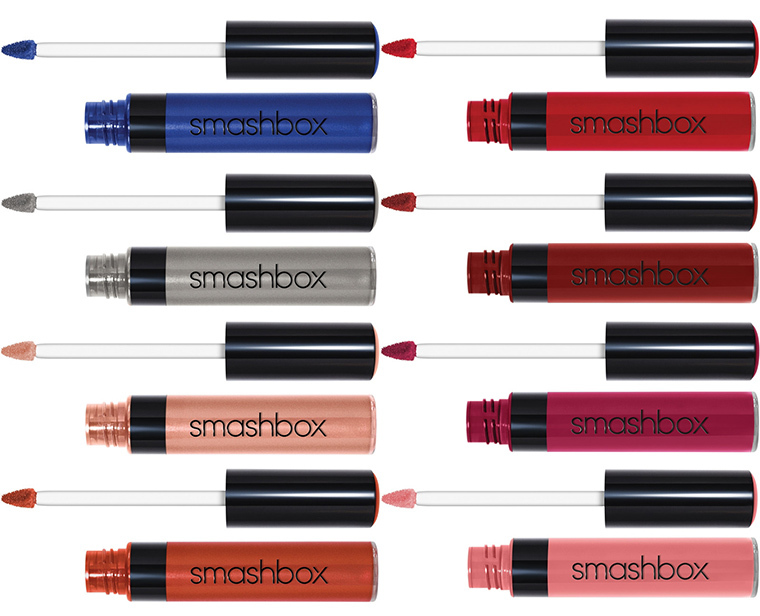 Smashbox Be Legendary Liquid Lipstick is a liquid lip formula in a mirror-like metallic or fiercely pigmented finish that glides on maxed-out color in a single coat. 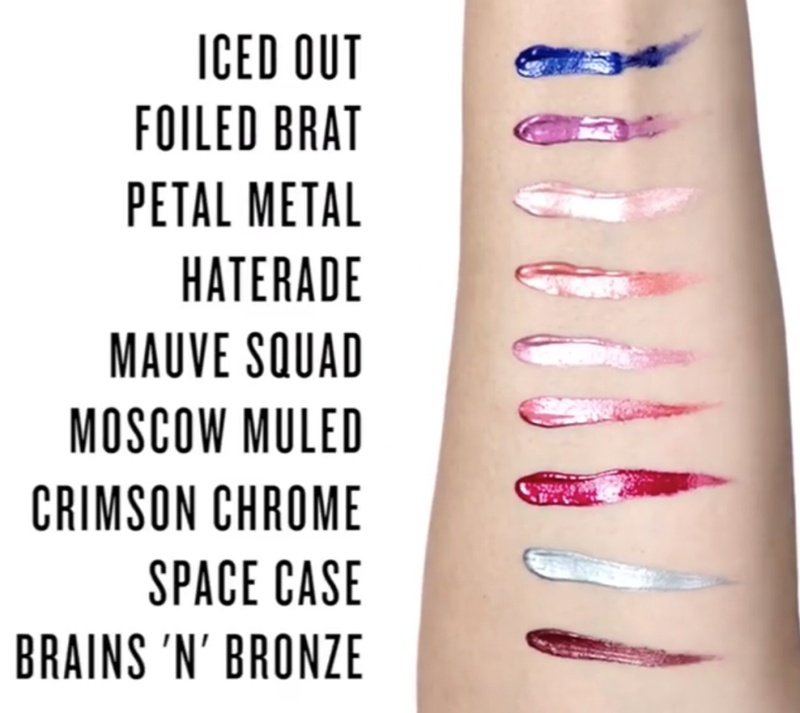 Smashbox’s pro artists maxed out the metallic and vinyl-like shine in each formula with punched-up pigments and four levels of pearls that capture and reflect light from every angle. The result? A magic trick of light that make lips look fuller in any light and every pic. what a great variety of colours. Thanks for sharing!